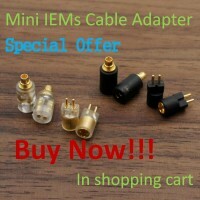 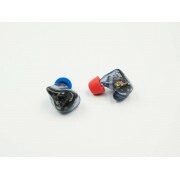 This IEM will be shipped out after 1 week. 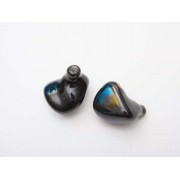 10 units of flagship custom universal model in-ear earphone, using 10 units USA Knowles balanced armature drivers, unilateral 4 catheters, all hand-made. 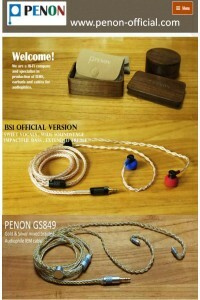 The sound reaches the world's most advanced and customized earphones, and the convergence processing is very good. 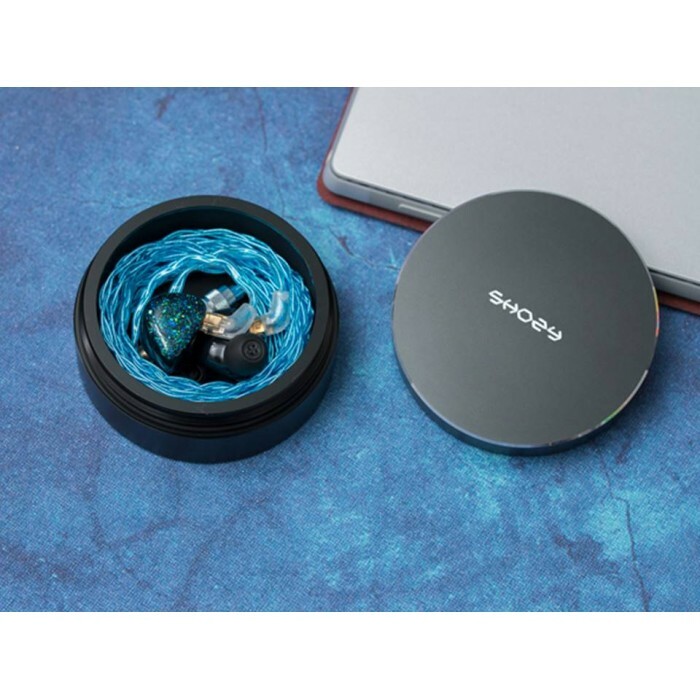 The sound is natural, the details are rich, the sound field is regular, the positioning is accurate, and it is comfortable and listenable. 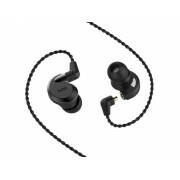 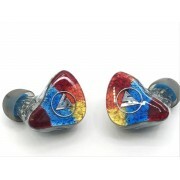 SHOZY Star HiFi IEMs Especially made for audiophiles .ShippingWill be shipped via DH..